Haunted House...wool bundle...8 pieces measuring approximately 4 x 6 inches. 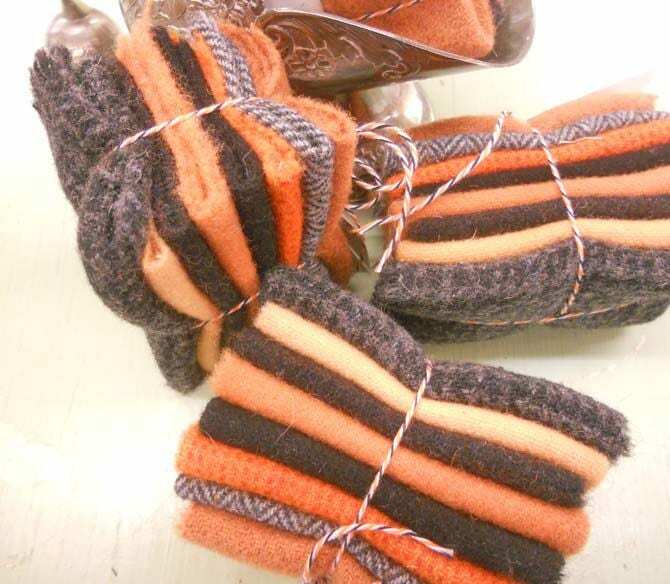 This bundle of delicious wool includes orange and black/grey wools. This listing is for 1 Haunted House wool bundle.